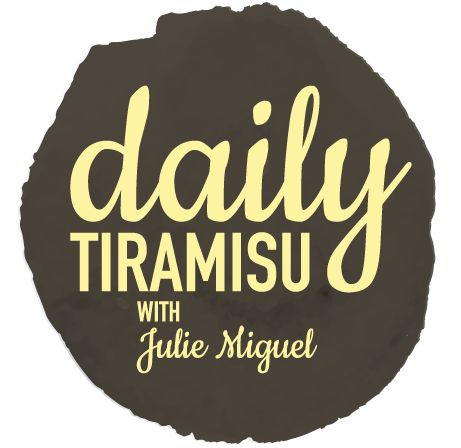 Subscribe to Daily Tiramisu Newsletter. 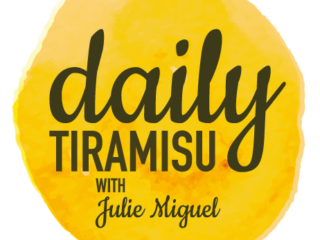 For fresh recipes, cooking tips, promotions and news from Julie Miguel direct to your email. Thank you for joining to Daily Tiramisu; stay tuned for adventures, recipes and tips!